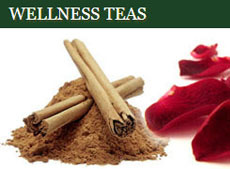 ← Hawaiian Teas — the Latest Tea Fad? 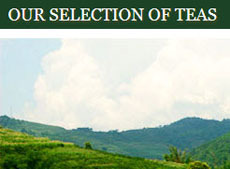 In some folks’ minds there is a large, high, impenetrable wall between tea growing regions. Boundary lines on maps. That sort of thing. But the reality is very different. 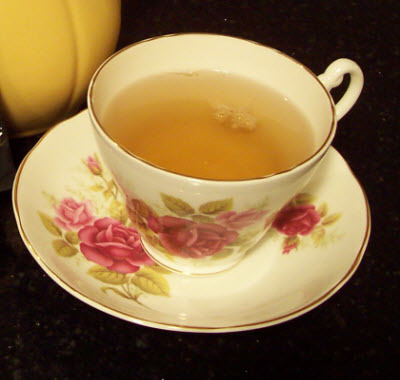 For example, between Chinese and Darjeeling teas there is a strong connection. 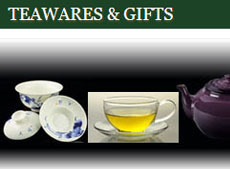 Not only are the two tea growing regions geographically close, but many Chinese tea varietals are grown in Darjeeling. British East India held a land lease in Darjeeling when tea was first planted there around 1841. Seeds of Chinese origin were brought in from the Kumaon hills of north India and were planted near the Beechwood residence of Dr. Campbell, the first Agent of the land, as an experiment. These seeds grew and the plants thrived on the steep hillsides (7,000-ft-high elevations) of the Himalayas. The plant was allowed to grow naturally, up to 2.5 meters in height and took 4 to 5 years to develop. More seeds were then harvested in a similar manner. The plants were hardy and multi-stemmed, producing small-sized leaves. It took about eleven years for the first commercial gardens to really take off and flourish, though. Today there are around 87 operational gardens producing 9-10 million kilograms of Darjeeling teas annually on about 17,500 hectares. These gardens occupy seven valleys of the Darjeeling Hills, each having its own scenic character and topography and that functioned due to their relative inaccessibility until recent years as small villages. Teas from Darjeeling combine the properties of those Chinese tea varietals with the light, air and rain of Darjeeling’s Himalayas. They are generally free of bitterness and tannic astringency and can be silky, much like their distant relative Bai Hao oolong. When planted anywhere else in the world, these plants do not produce that distinctive Darjeeling taste. It is, as with other teas, a product of the plant and the terroir, that is, the altitude, soil, intermittent cloud and sun all working together to generate that muscatel magic. The tea is so in demand that some vendors have been blending it with non-Darjeeling teas and labeling them as ‘Darjeeling.’ This prompted the growers to get a special designation. The teas have to be grown in the Darjeeling district and the blend can be no more than about 20% other teas. Many Darjeelings are now sold by the flush and garden. Singbulli 2nd Flush (harvest) 2012, for example. They are sometimes given cute names such as Ruby or Diamond. They are also graded. You will also see numbers after some of the above (example: SFTGFOP-1) or even further grading terms (example: SFTGFOP-Extra Fancy or SFTGFOP-Extra Special). 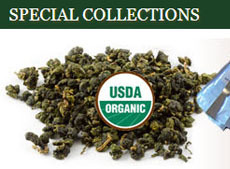 There are also broken leaf grades, since this tea is usually a black tea and is often chopped into smaller pieces. Take the above grade designations and add a “B” (example: GFBOP for Golden Flowery Broken Orange Pekoe). Time for you to connect with Darjeeling teas? This entry was posted in Darjeeling Teas and tagged Darjeeling tea, JAS-eTea, tea. Bookmark the permalink.